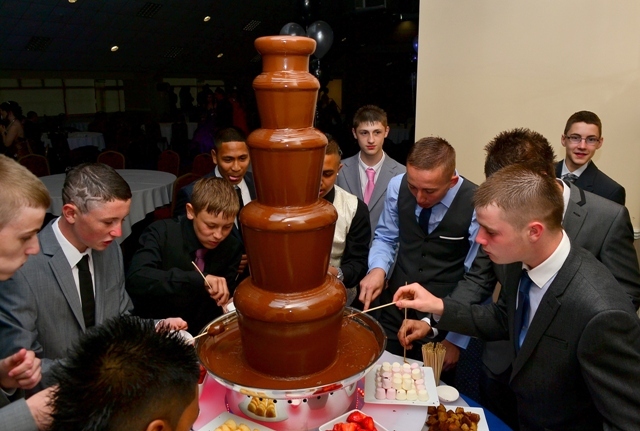 We have provided Chocolate Fountain Hire in Birmingham for this school’s prom for the last three-years. This year was no different. Happy faces, shrills and shrieks. The kids were friendly, helpful and a always a joy to serve. Have an upcoming party? Wedding? Get together? Or Prom? 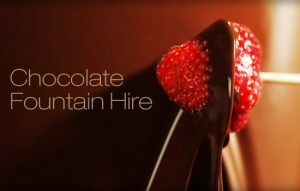 Our chocolate fountain hire franchise covers most areas of the UK. We have a catalogue of events since 2005, boast a 4-start rating on Scores on The Doors and are certificated and vetted by our local Health and Environment department. Call Bob or Michelle on 07816200045 or for a bespoke quotation quickly fill in our contact form, we promise to get right back to you – we pride ourselves in our response times, we won’t leaving you salivating!